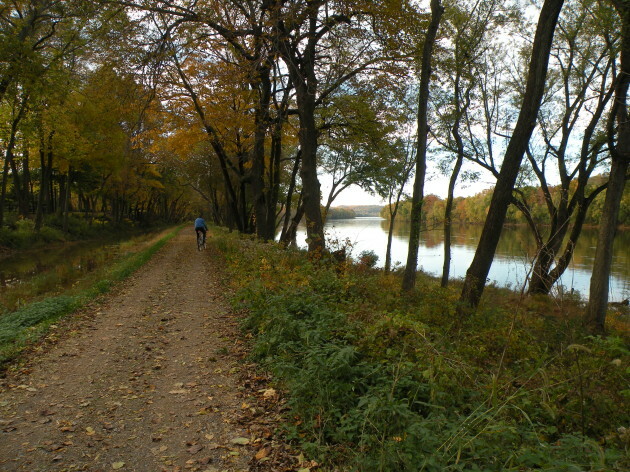 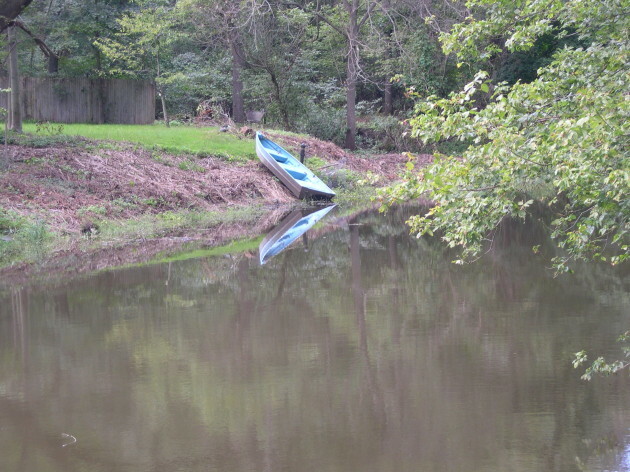 The 58.9-mile long Delaware Canal parallels the Delaware River and was complete in 1832. 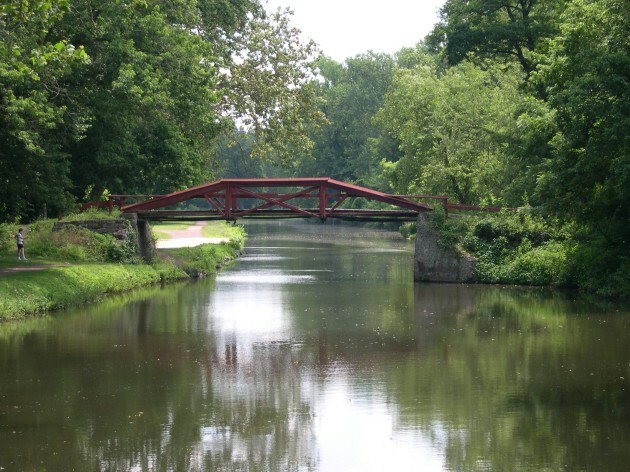 Its main purpose was for the transportation of coal from the Lehigh Valley to Philadelphia and other eastern cities, but it also was used to transport lumber, cement, limestone, and other commodities. 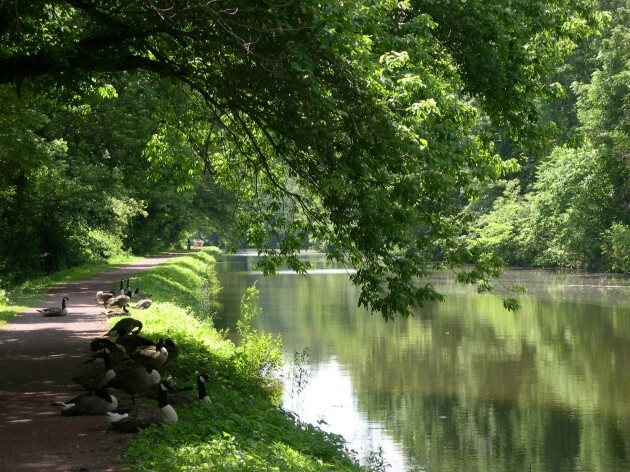 About 8 miles of the canal are within Solebury Township, including locks and aqueducts. 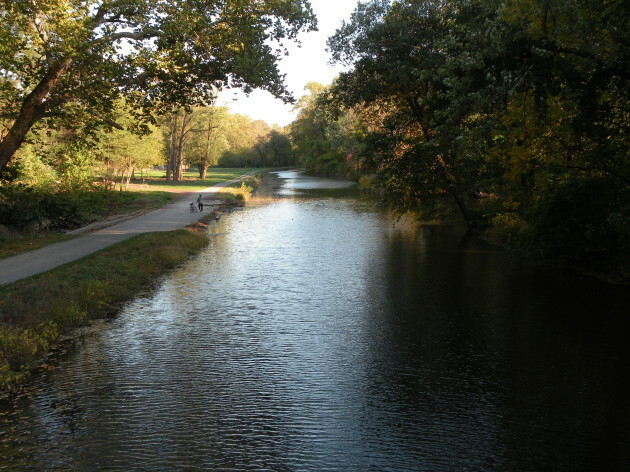 The canal is now a state park and it was given national recognition as a National Historic Site and a National Landmark in 1974.